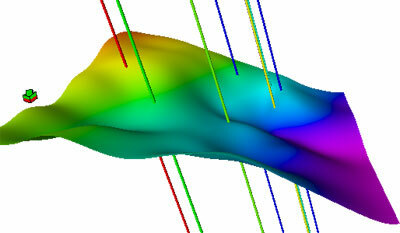 Field development plans (FDPs) give you the best technical solutions for field optimization. FDPs comprise all activities and processes required to develop a field: environmental impact, geophysics, geology, reservoir and production engineering, infrastructure, well design and construction, completion design, surface facilities, economics and risk assessment. JOSLER’s FDP services utilise the company’s integrated team of consultants both subsurface and facilities engineering to provide a complete solution to your organizational needs. From initial planning to design and installation, we provide a uniquely integrated suite of services for oil and gas field development projects.